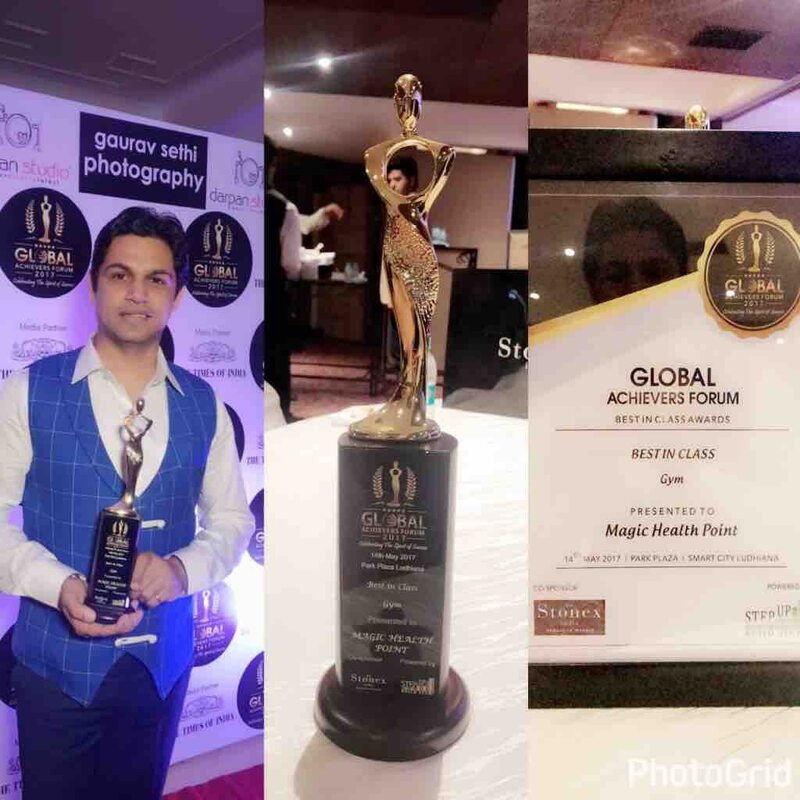 Magic Health Point India's Premium Fitness Center providing special indoor and outdoor activities to make your journey of fitness beautiful with special recognitions like Best In - Class Gym Award and Premium Fitness Center, Punjab Award. Gearing up for Summers !! Is your Weighing Scale Not Budging? Snooze your mind and Sleep! !